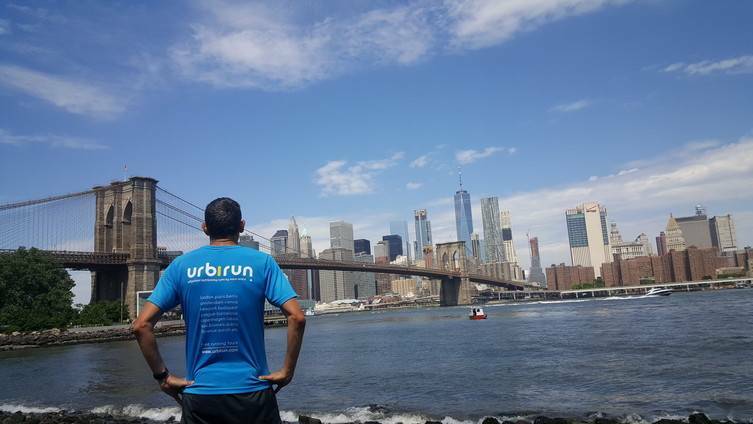 With urbirun's free audio running tours, experience running an unknown city, on your own, with eyes wide open. No need to choose between running and visiting, forget your map. 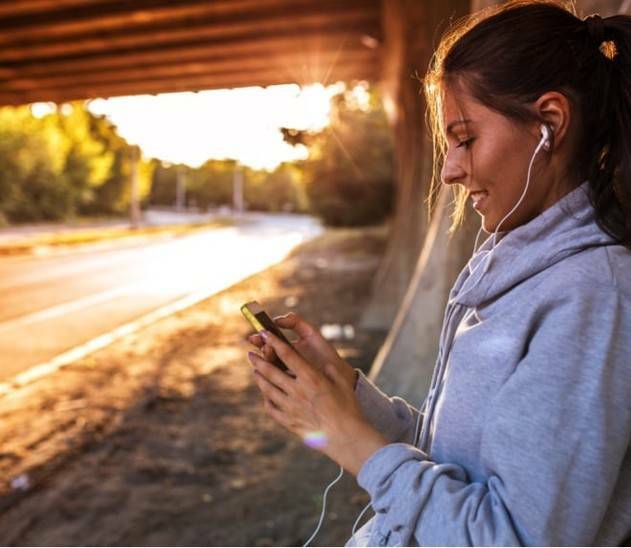 All you need is your smartphone, the GPS, your earbuds, an app, and you are all set to run, following your own urbirun audioguide. You are going to love running the city. 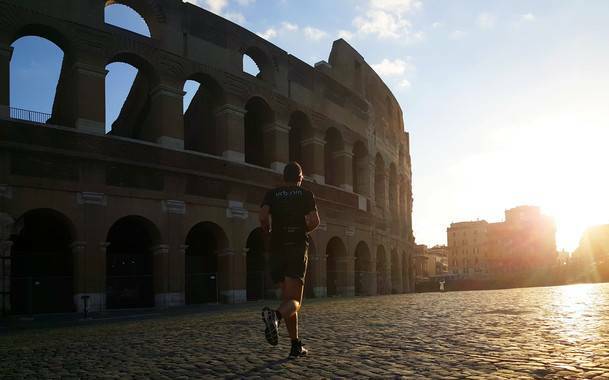 urbirun audioguide is your virtual running partner to explore the city on your own. A real private and free city tour : download the route, listen for directions, run to city's landmarks, and enjoy stories. urbirun guides you along the streets, to show you the best, and help you experience the city’s stories. 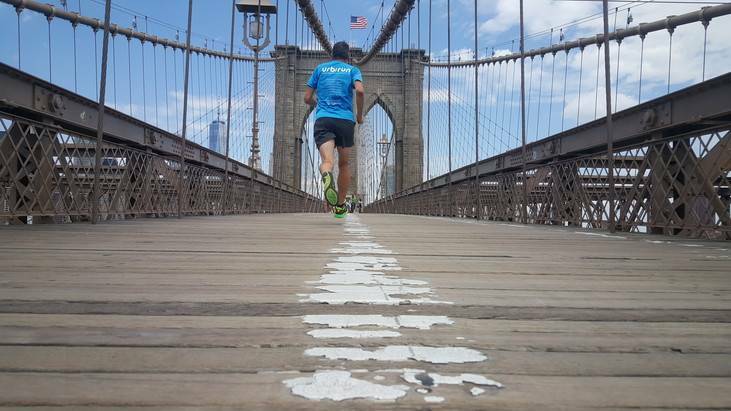 You run at your own pace, listening to directions, stories, and to your favorite music, following our running tours made by runners for runners. Download the free urbirun app, and the free izi.TRAVEL app (for geolocation). Choose your route from the urbirun app. Download the selected tour (to use it off-line (no data transfer) on the izi.TRAVEL app). Select the previously downloaded urbirun tour. Join the route to start wherever you want along the track, check your GPS position. Start the app, as soon as you are ready to run. 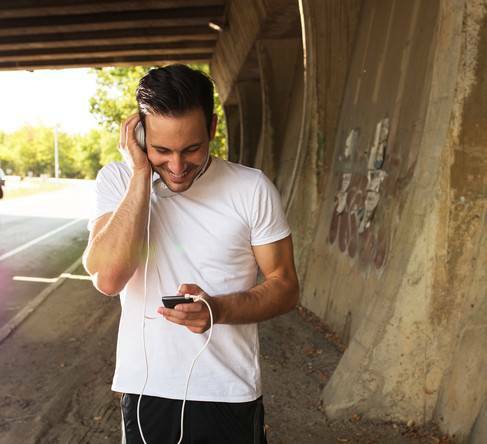 To get the most from your urbirun experience, it’s better to mute the sound of your running app. Wether you are with friends in London, on a business trip in Berlin, on a romantic getaway in Paris, on a family trip in Rome, training in Copenhagen ? urbirun with your eyes and ears along our running tours. Be urbirunner. Never forget to pack urbirun when travelling, to run with your eyes wide open. Follow urbirun news, don't miss any new destination or route, see behind the scenes, get stories on how routes were created, and read running expreriences on our blog and our facebook page. Suggest route, share your urbirun experience and memories? Keep scrolling and contact us. Subscribe to our newsletter, and don’t miss any urbirun news, new destinations or exclusive routes. If you are planning a trip, have suggestions to improve an existing route, a new or favorite route to suggest, or any other idea ? You are a city, and need our experience to create routes for your visitors? You'd like to have a route passing close to your business? You'd like to sponsor tours? 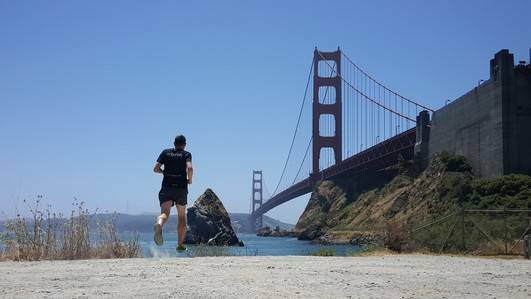 Join the uribrunners on the social media, share your urbirunning experiences and memories.